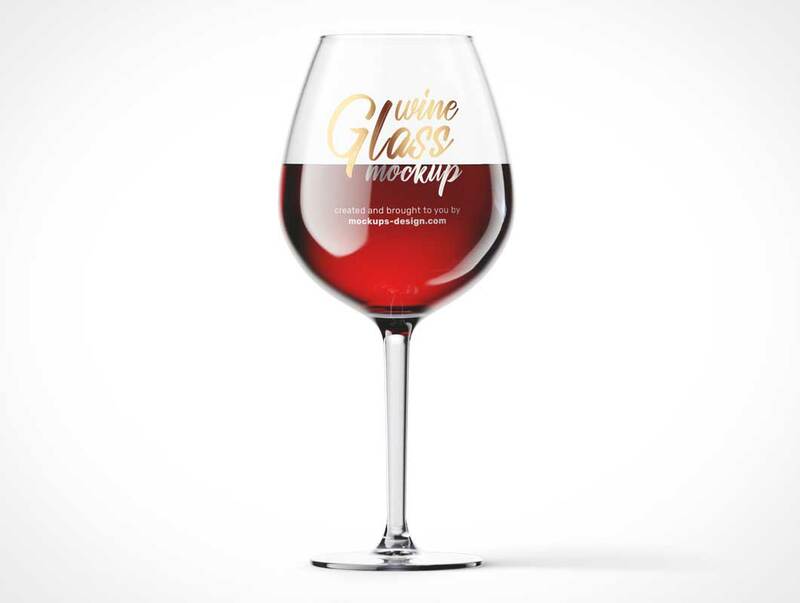 Today we are publishing our fresh free wine glass mockup. 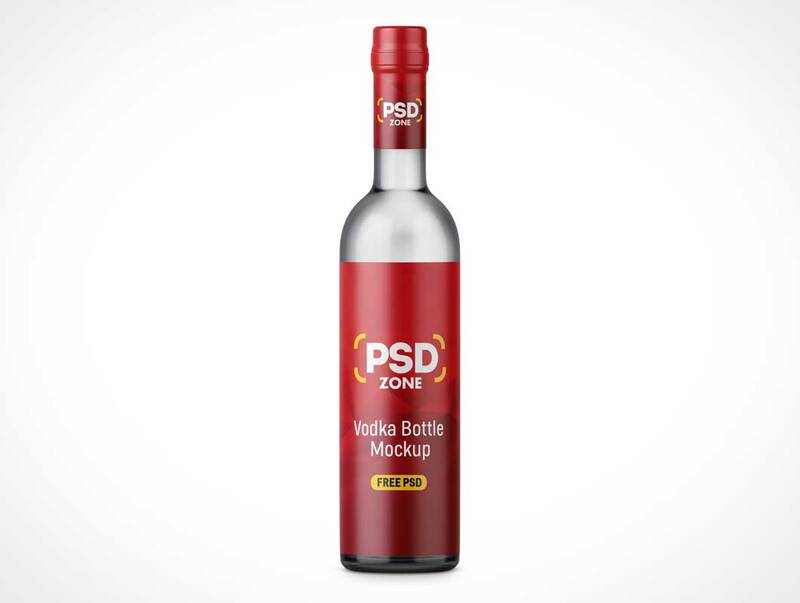 Inside PSD file you will find white wine and red wine glass. 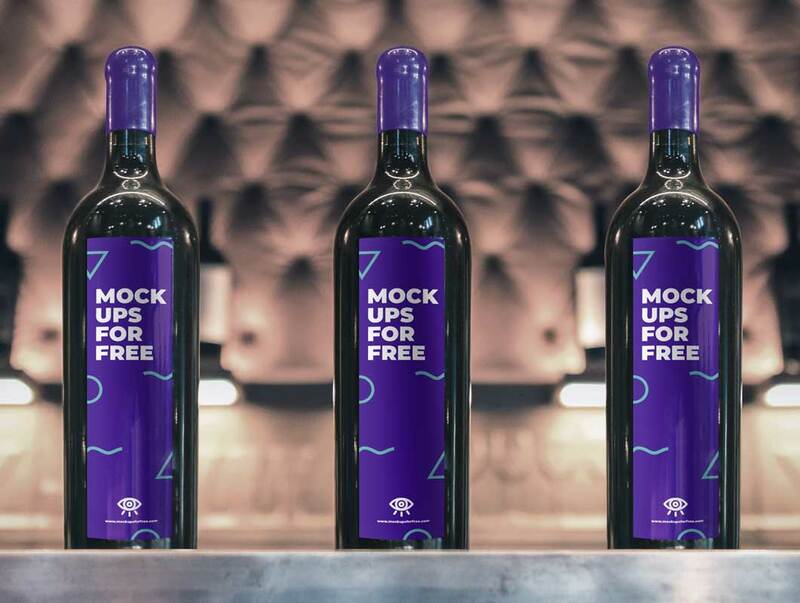 Mockup is easy to use and can be quite usefull. 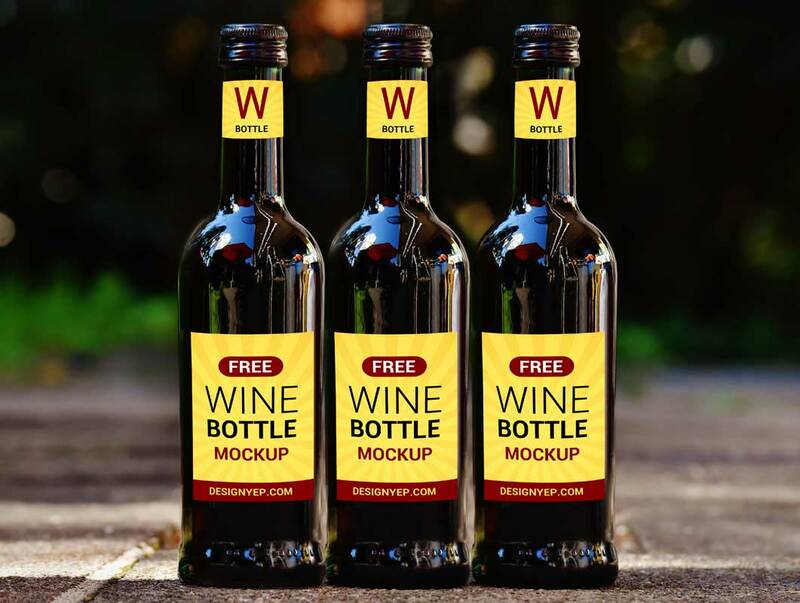 Today we are releasing only 3 PSD files with our wine bottle mockup, but each file is a simple beauty. 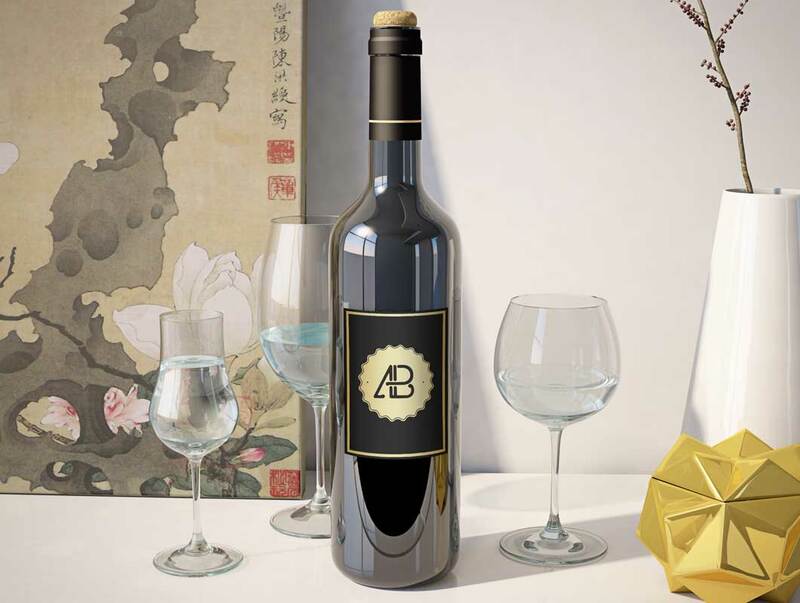 If you dont believe us just look at it, download and try it for your self! 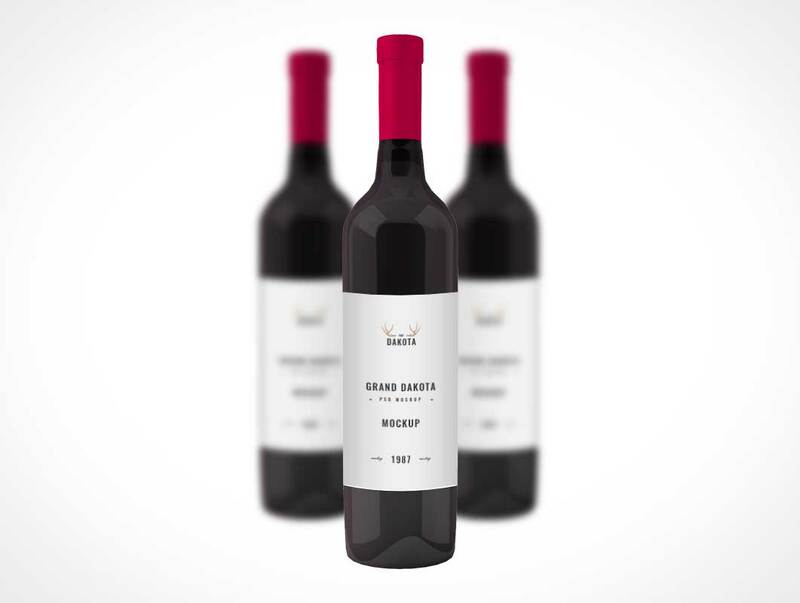 Friends, I am back again with another awesome wine bottle mockup. 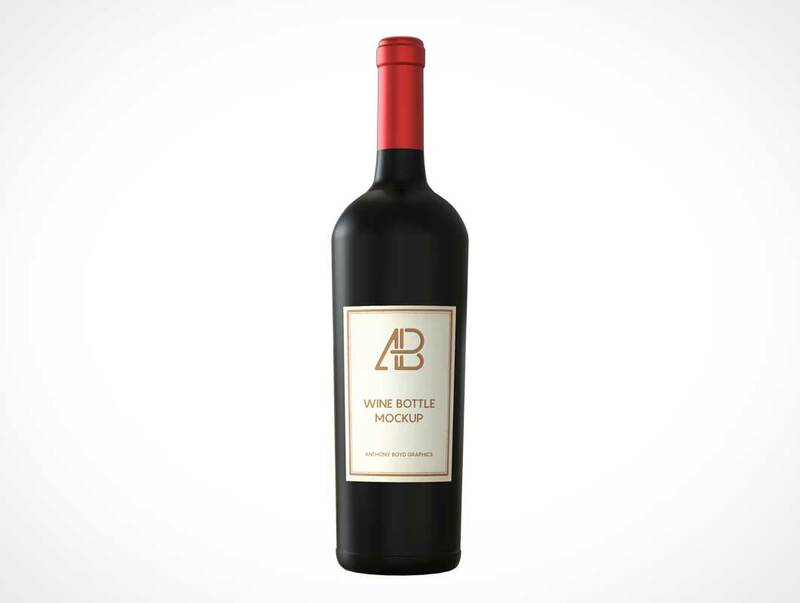 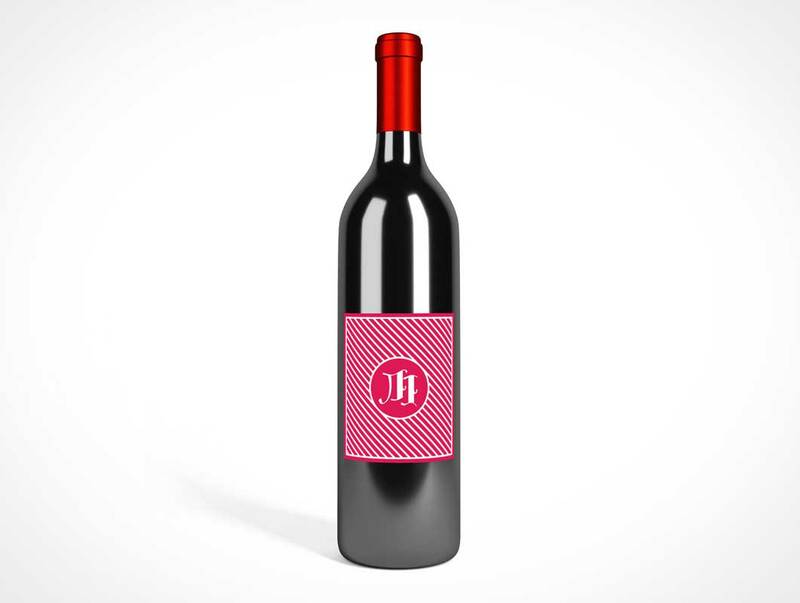 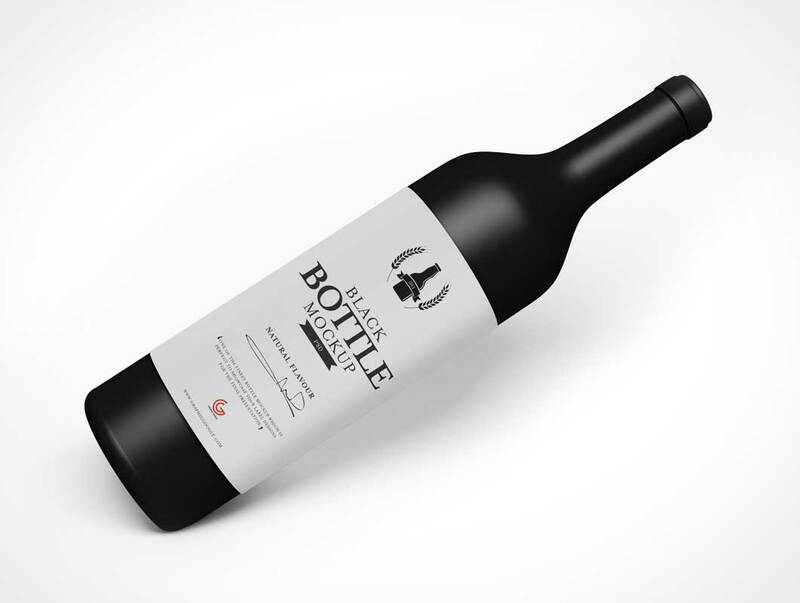 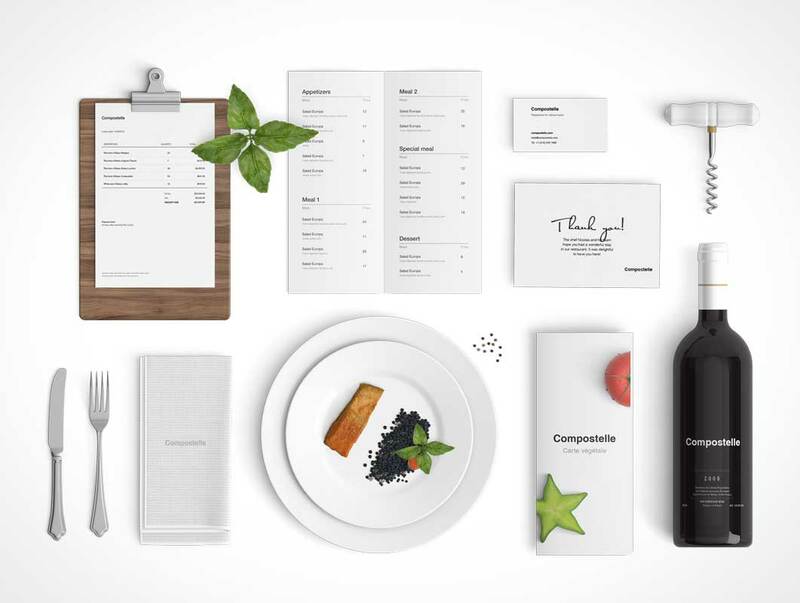 Using this ultra modern wine bottle mockup, you can easily present your packaging label in professional way. 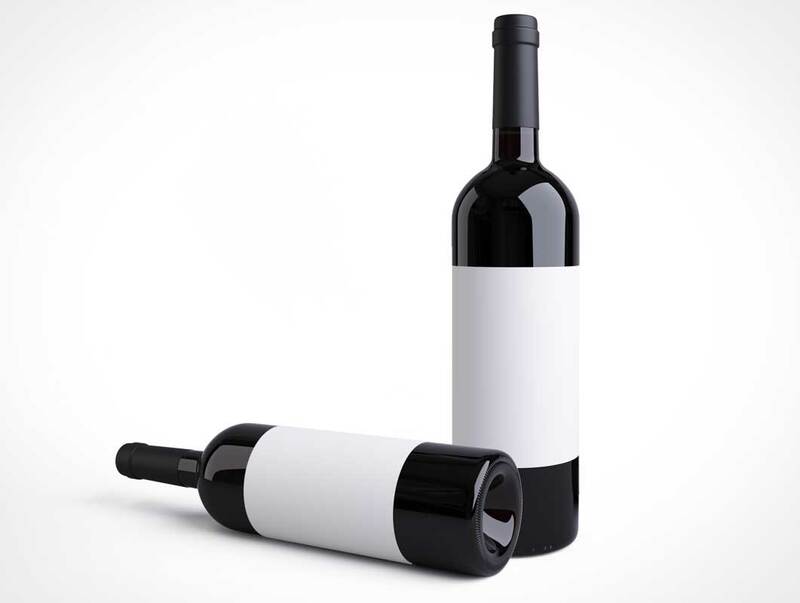 All layers are named properly and organized well. 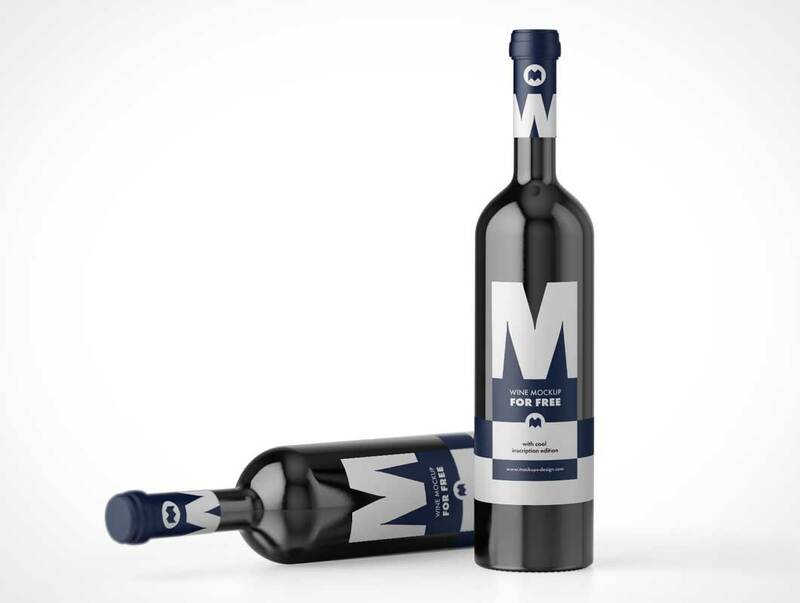 Using smart object layer you can easily drop your original label design work within a minute. 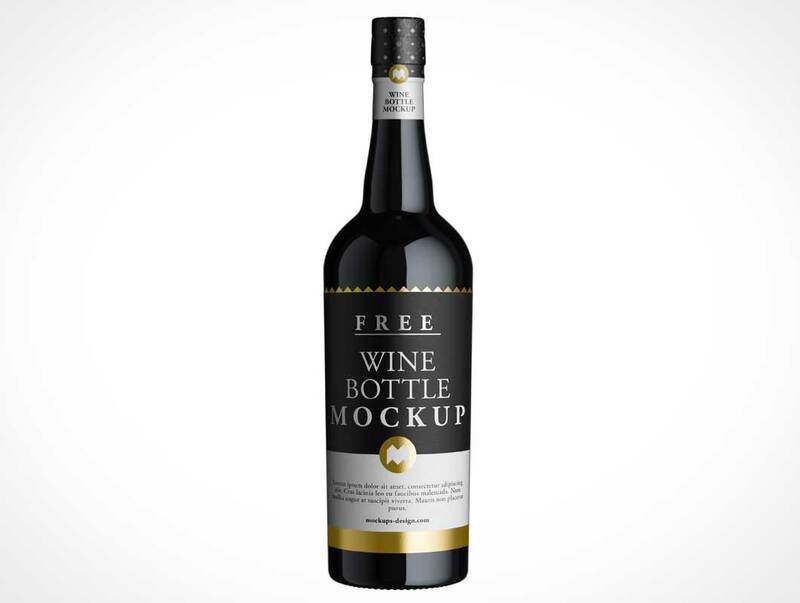 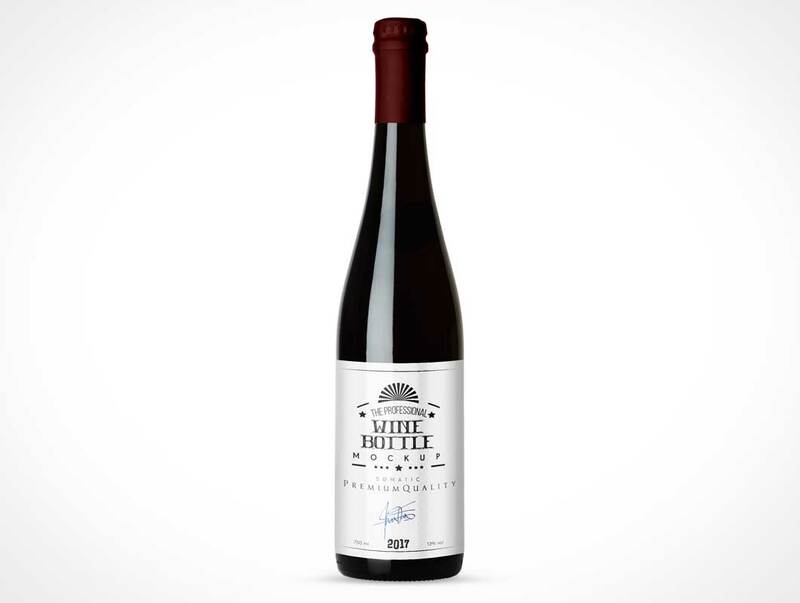 This premium quality free wine bottle mockup is available in .PSD file format and comes with 5300 x 3800 pixels resolution.